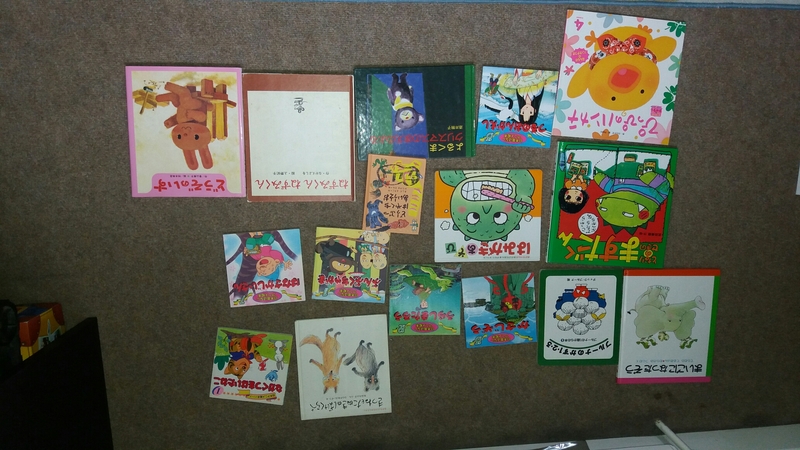 As my children grow older, I have to have a clearout of the books, etc I taught them Japanese from. Yes, I taught them Japanese as I believed, and still believe, that they should not lose their heritage. 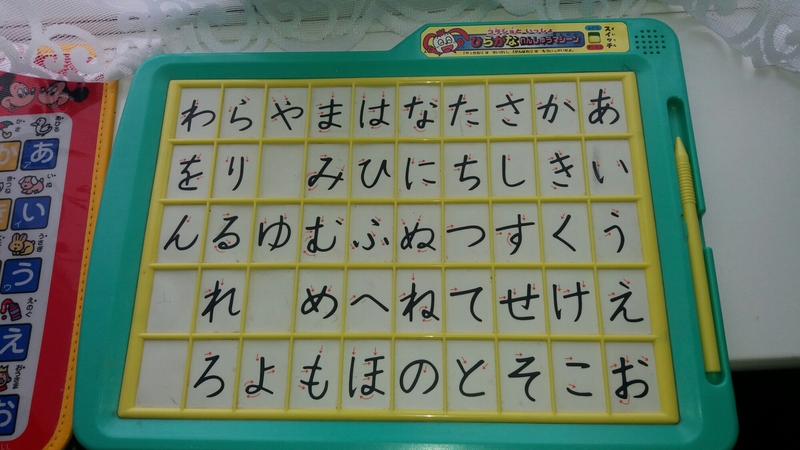 I taught myself the language as a ten year old back in the ’70s and would feel that although I had no intention of marrying or having children, especially Japanese ones, that it would be a waste for them to only speak English and it would be a good skill for them to have. I have had (and sometimes continue to have) arguments with my hubby in ‘letting it go as we are not living in Japan’, but NOT while I’m alive will I stop ‘teaching/telling them about their heritage and my love of Japan. 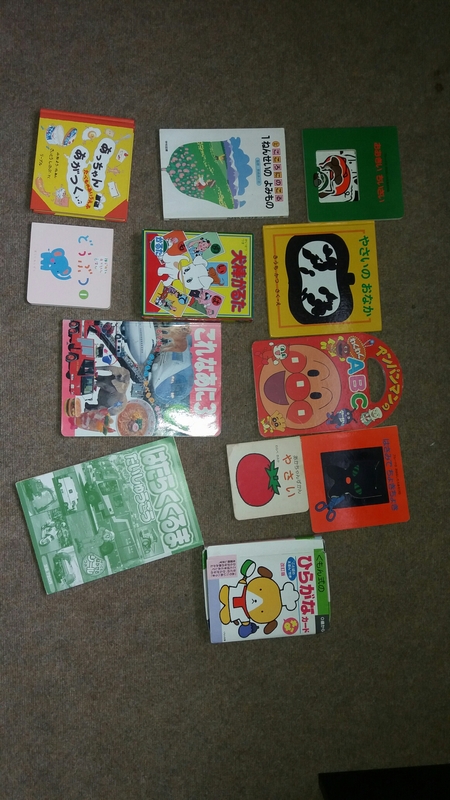 Today, I am letting go of the various 0-10 books and games I have accumulated over the years from Japan (before my kids were even thought of) when I was an ESOL/TEFOL teacher in Japan. 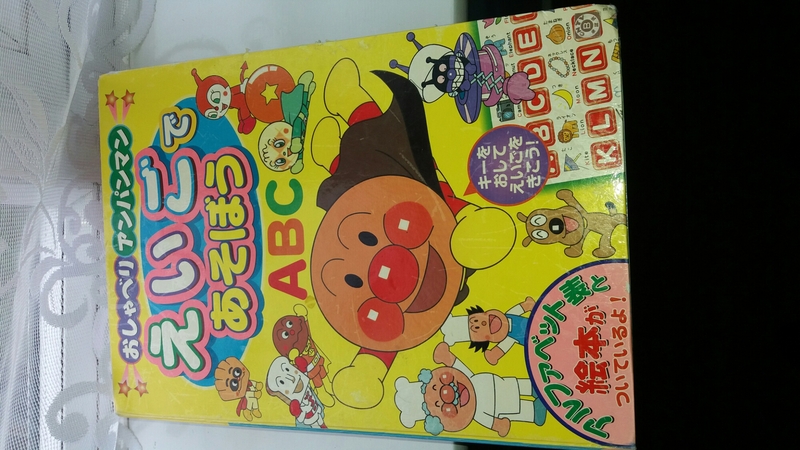 I am planning to teach basic Japanese in primary schools, in the run up to the Tokyo 2020 Olympics. It’s just how to get that off the ground? ? 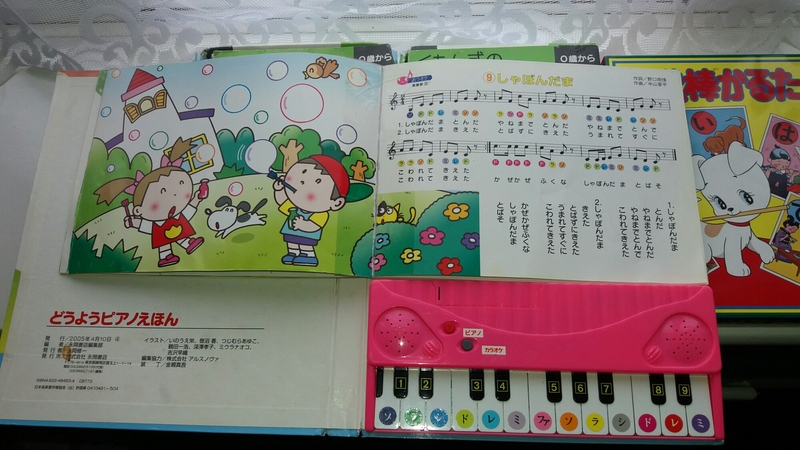 Anyway as my youngest will be starting Year 6 Japanese school, soon, these items are not needed anymore. I hope they go to a good home.